 @anne_fang89 is on Carousell - Follow to stay updated! Location : Kuching. 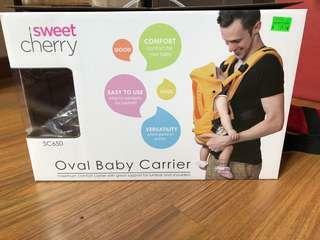 Conditions 9/10 sweet cherry baby carrier. Used less than 10times. Serious buyer only.